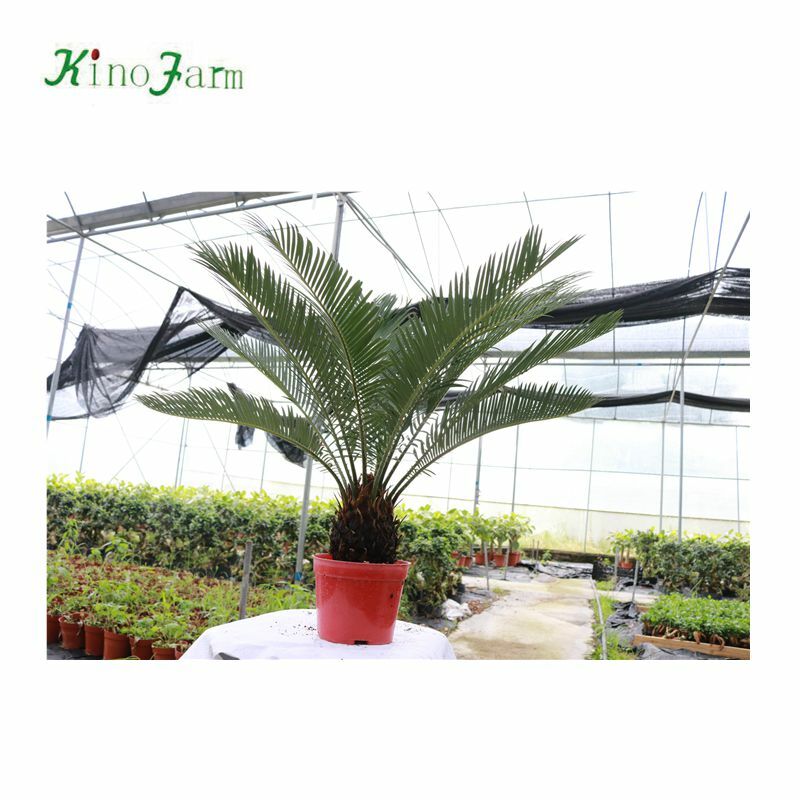 Cycas revoluta is a species of gymnosperm in the family Cycadaceae,native to southern Japan including the Ryukyu Islands. 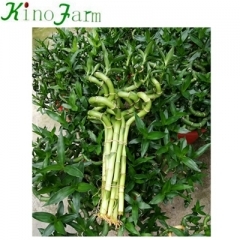 It is one of several species used for the production of sago, as well as an ornamental plant. 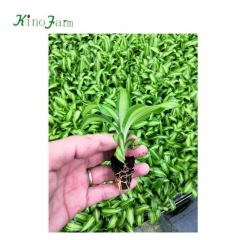 At present,the cycas is hotsale in the market. 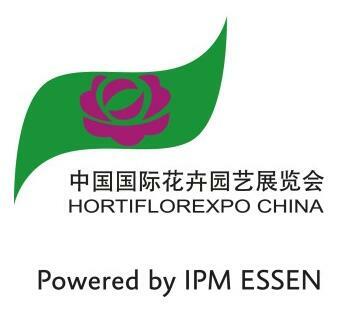 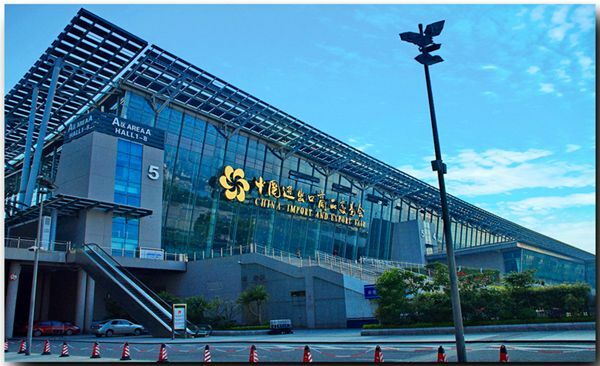 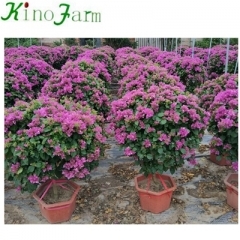 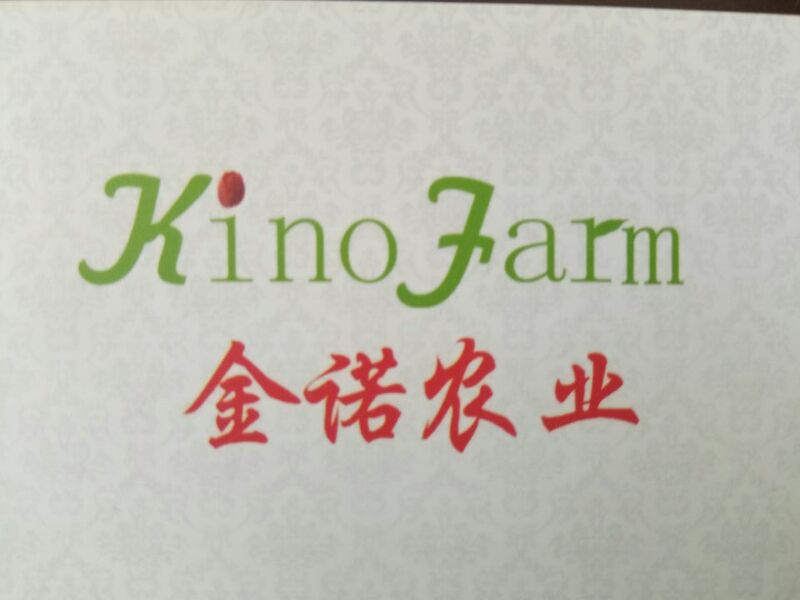 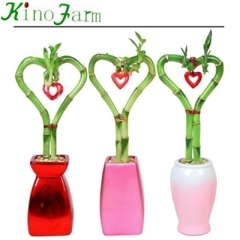 We hereby sincerely invited you and your company representative to visit our booth in the below fair: Name:IPM SHANGHAI 2019 Time: April 20-22nd 2019 Place:SNIEC Add:No.2345 Longyan Road Pudong Shanghai China Company name: Changtai Kinofarm Agriculture Technologial Co., Ltd. Booth No: W3A37 Your visit are welcome!